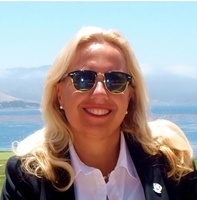 Are you leveraging the power of international Golf Tour Operators? Build your brand faster than your competition! Typically clients start getting returns within 7 months! Leverage on the world's largest retail and trade database!